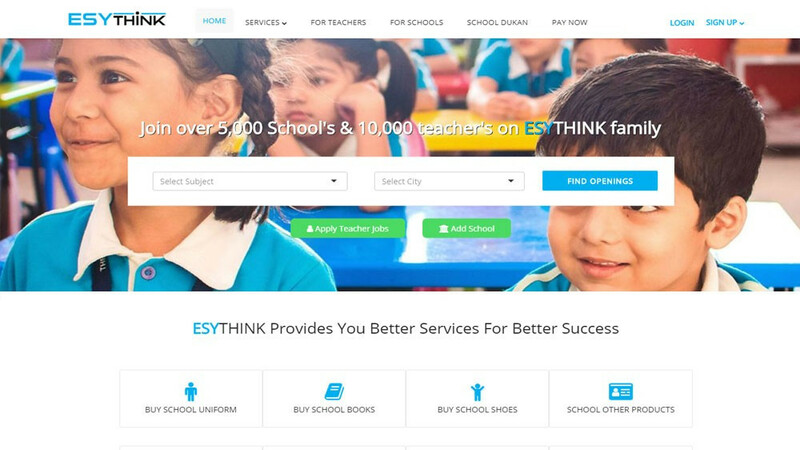 ESYTHINK is the easiest way of providing best teachers to all the private schools at the time of requirement. It is basically an indirect communication between a candidate and private schools/colleges. 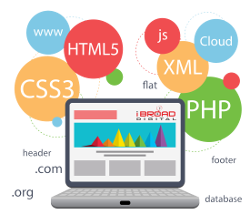 A candidate can avail the opportunity of getting a job sitting in one place only.